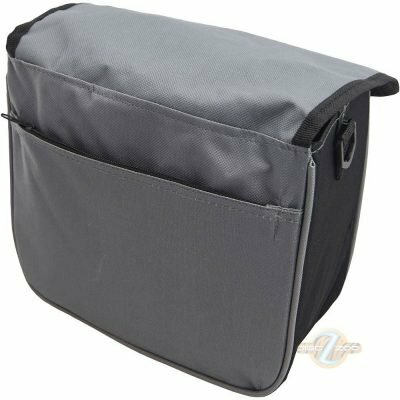 Great bag for beginners, or if you want to take the weight off your shoulders for a round! 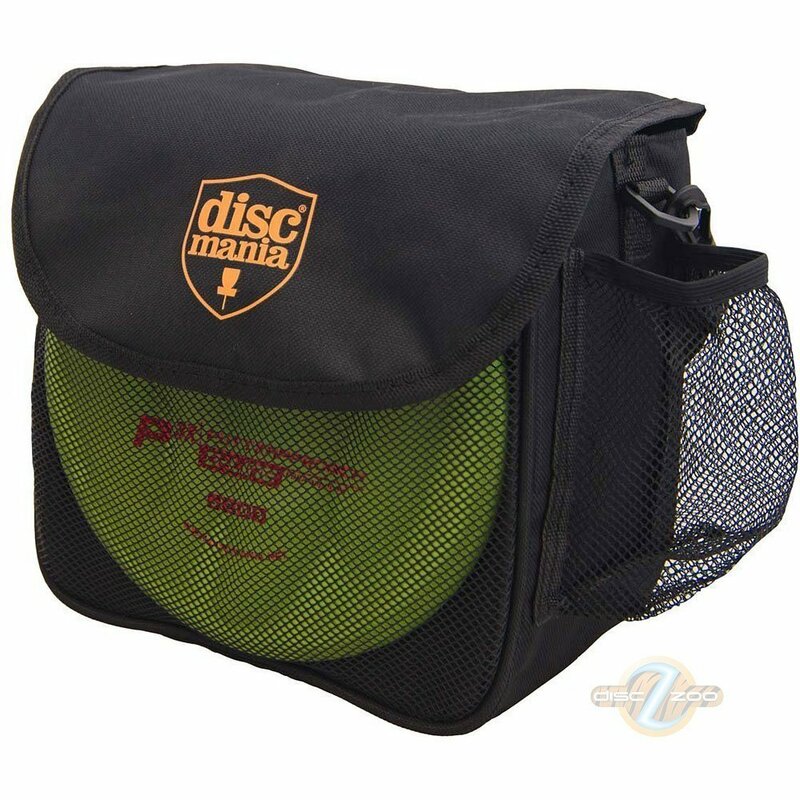 The Discmania Starter bag is a great little disc bag for beginners, those who don’t carry a lot of discs or those looking to squeeze in a quick round and you don’t want to carry your full bag. Please note: discs are not included!